For over 25 years, Ackroyd & Harvey’s work has been exhibited in contemporary art galleries, museums and public spaces worldwide; sculpture, photography, architecture, ecology and biology are disciplines that intersect in their work, revealing an intrinsic bias towards process and event. Often reflecting environmental and scientific concerns, they are acclaimed for large-scale interventions in sites of architectural interest, acknowledging political ecologies by highlighting the temporal nature of processes of growth and decay in the urban space – in 2013 they grew the stone façade of a former British military building in Derry, N. Ireland for the City of Culture; ten years earlier they grew the soaring vertical interior of a deconsecrated church in London and in 2007 created a monumental living intervention on the exterior of the Royal National Theatre. 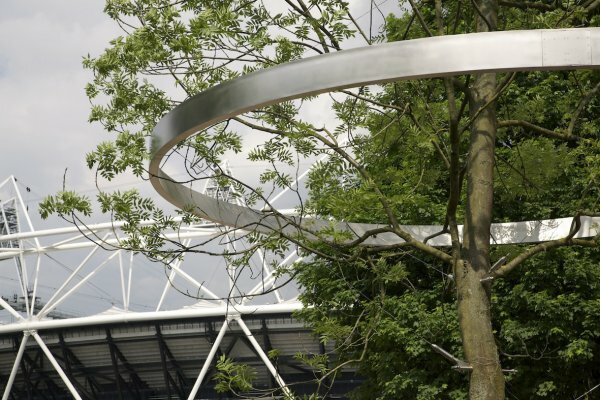 In 2011, they were awarded the prestigious Mapping the Park commission for London 2012, a series of living sculptures entitled History Trees at ten of the major entrances into the Queen Elizabeth Olympic Park. 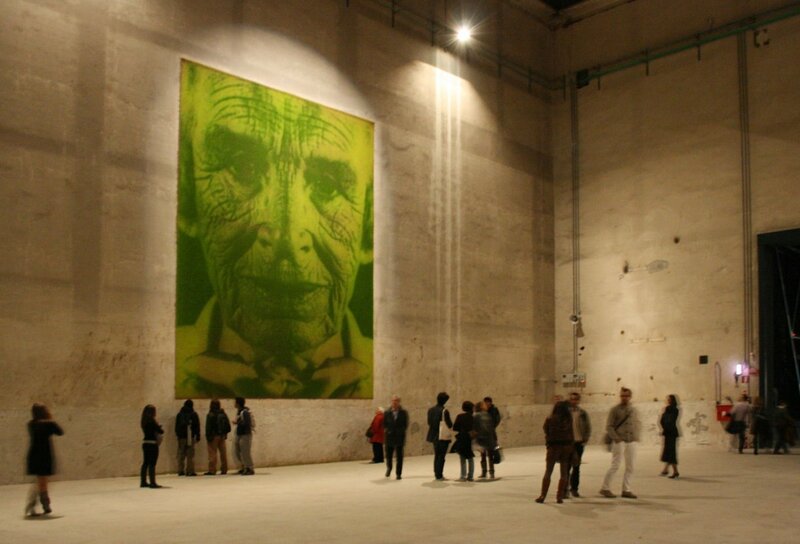 Ackroyd & Harvey have received many awards for their photographic work utilizing the pigment chlorophyll in making complex bio-chemical photographs; most recently they were presented with the Rose Award at the Royal Academy Summer Exhibition 2014 and in 2012 the Wu Guanzhong Innovation prize for the 3rd Art & Science International Exhibition, Tsinghua University, Beijing. Interaction with scientists is often key to Ackroyd & Harvey’s practice with groundbreaking research initiated over fifteen years ago with the Institute of Grassland and Environmental Research (now IBERS). Currently the artists are developing a series of new artworks for the University of Cambridge in response to working closely with the Department and Museum of Zoology, and the Cambridge Conservation Initiative. Beuys’ Acorns, an ongoing work growing two hundred oak trees from acorns collected from Joseph Beuys’s seminal 7000 Oaks will be exhibited in France throughout autumn 2015, culminating in a major artistic intervention in partnership with scientists at the Institut national de la recherche agronomique (Inra) to coincide with COP 21, the 21st session of the Conference of the Parties to the United Nations Framework Convention on Climate Change.